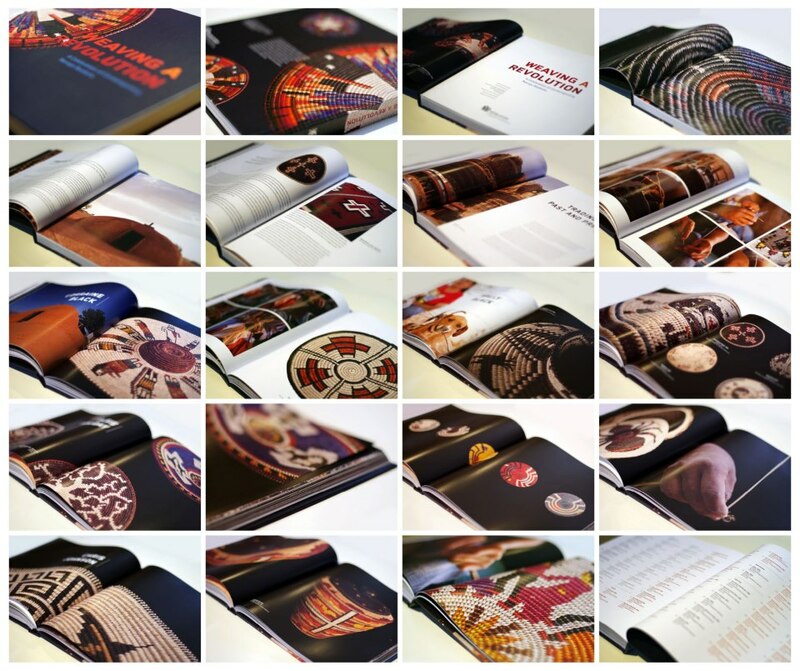 Published by the Natural History Museum of Utah on the occasion of the exhibition of the same name, this full-color book catalogues the entire Twin Rocks Trading Post Collection of nearly 250 baskets recently acquired by NHMU. Woven by Navajos from the remote area known as Douglas Mesa, near Monument Valley, the baskets are masterpieces of the coiled basket technique. The collection illustrates an extraordinary renaissance of basket design, deeply rooted in tradition. The book Includes five scholarly essays and remarkable photographs of the baskets, the basket makers, and the lands that inspire and nurture this art form. This volume documents the revolution that has yielded a beautiful expression of Navajo culture.